An auto parts software vendor uses the Firebird 2.1 database. 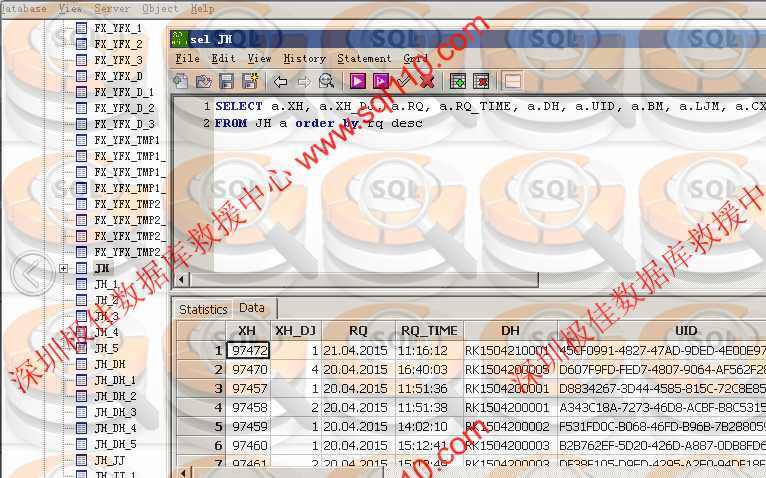 SQL message -902 error caused by bad sectors of the disk. After the file is sent, a small number of bad pages are detected to contain the allocation page. Manually construct the damaged page, fix the index pointer, successfully open the database, the customer acceptance data software is used normally.